Keep your goods safe without any sacrifice in shipping speed by entrusting them to Hot Shot Delivery Companies. 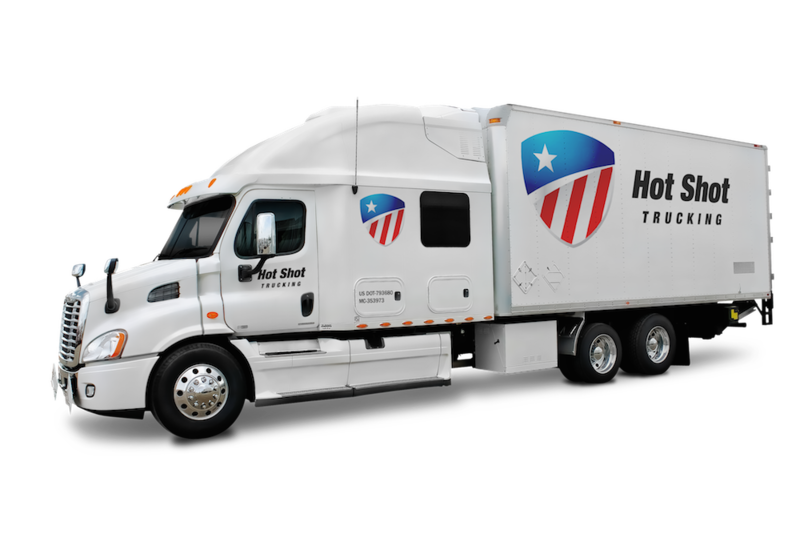 Safety and speed are indispensable in hot shot trucking, and HotShotDeliveryCompanies.com excels at both. 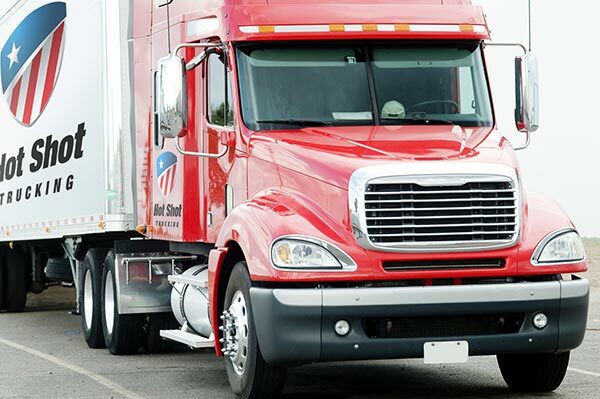 By investing in advanced tracking technology, airline connections, and a team of reliable drivers, we can consistently get your goods to their destination on or ahead of schedule. At the same time, we safeguard your orders against any and all threats they may encounter on the trip, maintaining their quality no matter how perishable they may be. HotShotDeliveryCompanies.com takes all of these precautions and more when shipping out your items. We have extensive experience handling a cornucopia of cargo from dozens of different industries, both for full ground deliveries and shipments involving air travel. This means that no matter how unique or vulnerable your goods may be, we will be prepared to handle them. Our drivers are the single most important part of the speed and safety equation, which is why we invest heavily in their health and abilities. This includes sending teams of two trucker, rather than a single specialist, to operate vehicles when they need to travel long distances. We require the drivers to take turns with the other at regular intervals. This means that each of them has a chance to sleep and eat, ensuring that they will be fully rested and energized when they take the wheel again. By preventing driver fatigue in this way, we are able to keep the trucks on the road through the night while still containing the risk of accidents. 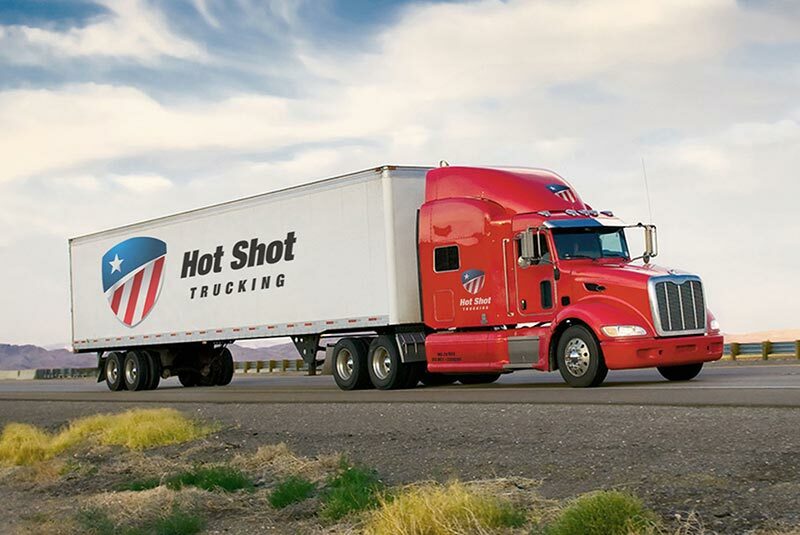 For more information on shipping your goods rapidly and reliably, contact HotShotDeliveryCompanies.com at (800) 713-1000.